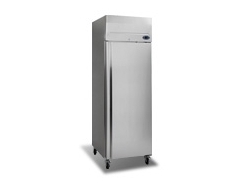 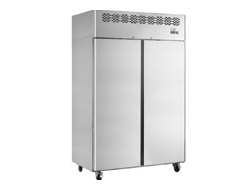 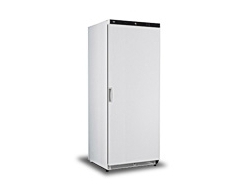 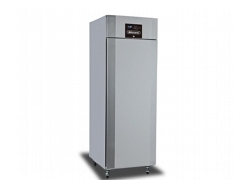 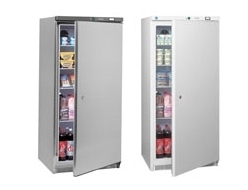 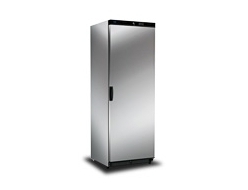 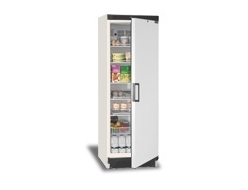 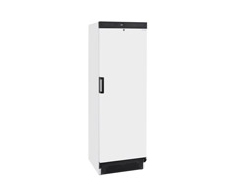 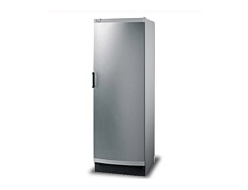 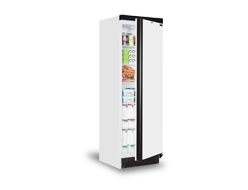 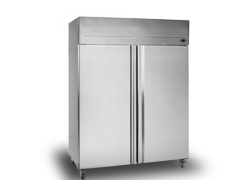 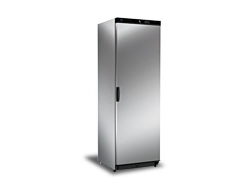 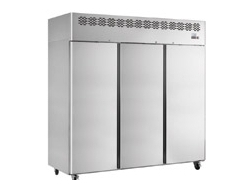 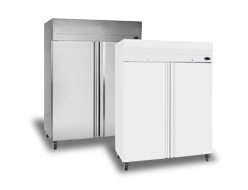 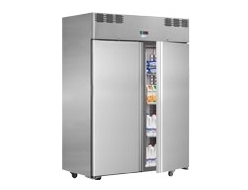 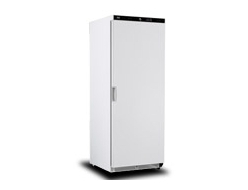 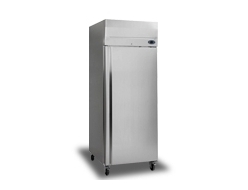 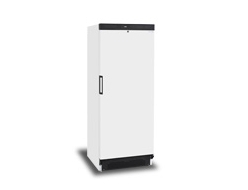 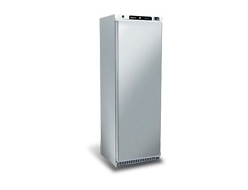 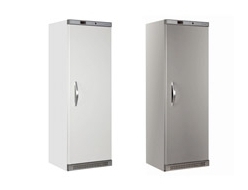 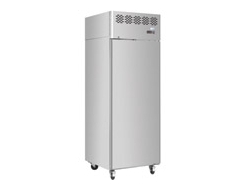 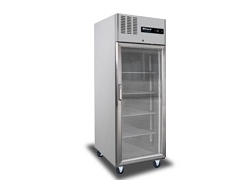 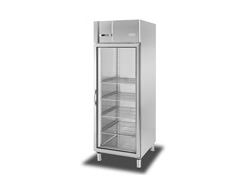 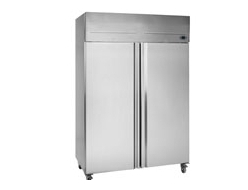 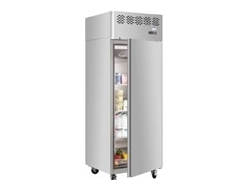 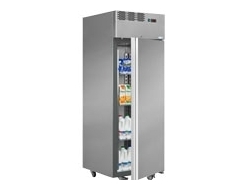 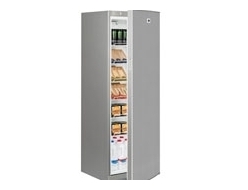 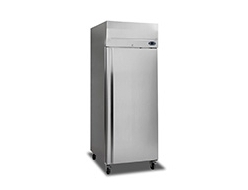 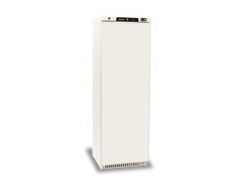 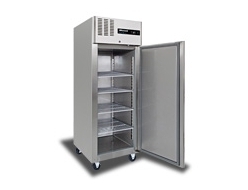 FridgeSmart has a brilliant range of meat fridge units ideal for hotels, restaurants, fast food kitchens and schools. 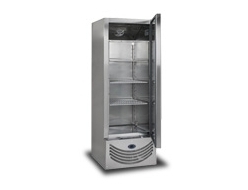 An essential commercial kitchen appliance for storing large quantities of raw or cooked meats, due to the increased precision and accuracy of the temperature range over standard commercial refrigeration. 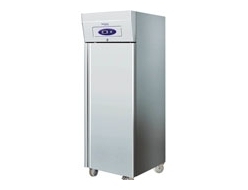 Our fan assisted chillers ensure even cooling over the whole fridge and a guaranteed narrow temperature range to reduce the chance of bacterial growth. 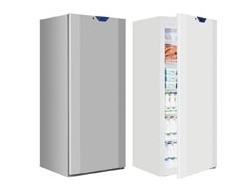 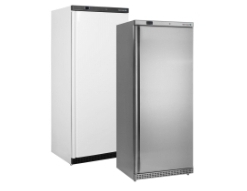 FridgeSmart has solid door fridge solutions in either a white or stainless steel finish, from top brands including Tefcold, IARP and Interlevin.